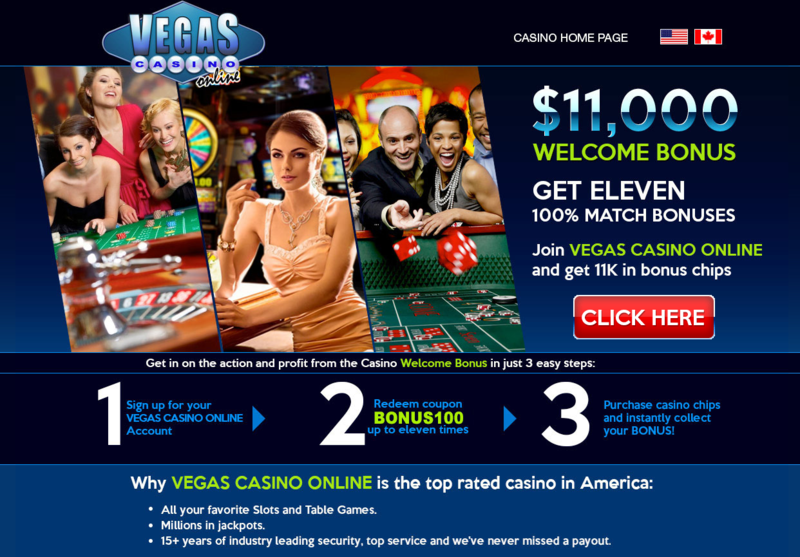 Miami Club Casino is a brand new online casino (launched 2012) operated by Deckmedia N.V., a renowned operator that's been in business since 2007 operating other popular and high-quality brands such as Sloto'Cash (RTG), Desert Nights Casino (Rival) and Slots Capital (Rival). There are many words that could describe Miami Club Casino, however elegance is certainly one that fits the bill. Not only is this online casino's website easy to use and navigate, but it's also incredibly user-friendly and full of answers to players' questions. Furthermore, it’s aesthetically pleasing. The combination of gold, purple and black is a color palate that truly reflects classiness and goes hand in hand with what Miami Club Casino is all about: an exclusive online gaming option created by a well-prepared group of people and for the very best customers – the crème de la crème. This casino was designed with the most elite players in mind as it caters to the needs of those who are looking for the absolute best online casino experience. 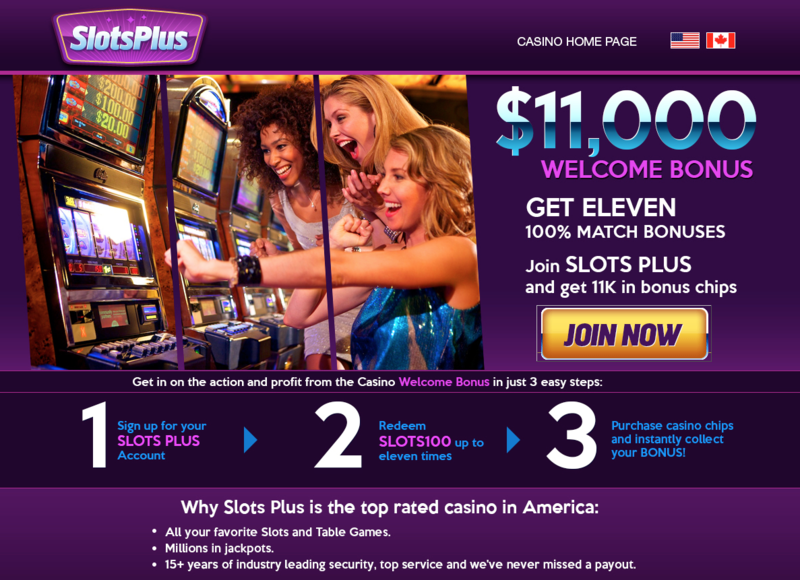 The combination of exquisite key aspects offered by this casino include top-of-the-line software (WGS), highly-trained customer support representatives available 24 hours a day – 7 days a week, several banking options for deposits and withdrawals, one of the most competitive loyalty rewards program and much more. Miami Club Casino uses WGS software provider as its foundation. Players can count on a incredible collection of casino games with outstanding high quality graphics, amazing sound effects, superb playability speed and lightning-fast software download. If players are looking for an online casino with software that will never let them down, then Miami Club's and the WGS alliance is just what they were looking for. The casino game selection will most likely exceed every player’s expectations with a great library boasting over 100 slot machine games and of course, all of the classic Vegas styled table games such as Blackjack, Craps, Roulette and more. Moreover, many of the games at Miami Club Casino also offer many different variants to their original versions which add to the excitement with endless possibilities of winning. Those players looking for a little extra something will definitely find it in another one of Miami Club Casino's offerings: slots tournaments. WGS really goes the extra mile with multi-player slots tournaments created on a daily basis for those who are looking to really build their bankroll in a much more sociable way. Players are able to choose many different buy-in prices and even get the chance to try these events free of charge. 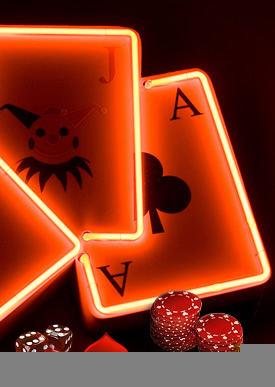 Without a doubt, one of the best attributes Miami Club Casino stands out for is their selection of online slot games. WGS has really grown in popularity over the years mainly due to their incredible slot machines that are not just nice to look at but also pay huge prizes. There are many different themes to choose from in their 3 reel classic slots, video slot games and more. The slot games are packed with interactive bonus round games, free spins and multipliers which really makes these games irresistible. Players can enjoy all these games in either flash web version or download format. Those who are looking for an online casino that offers exclusive and over the top promotions will definitely feel welcomed by Miami Club Casino. Players are given a generous $800 in welcome money across their first 8 deposits! 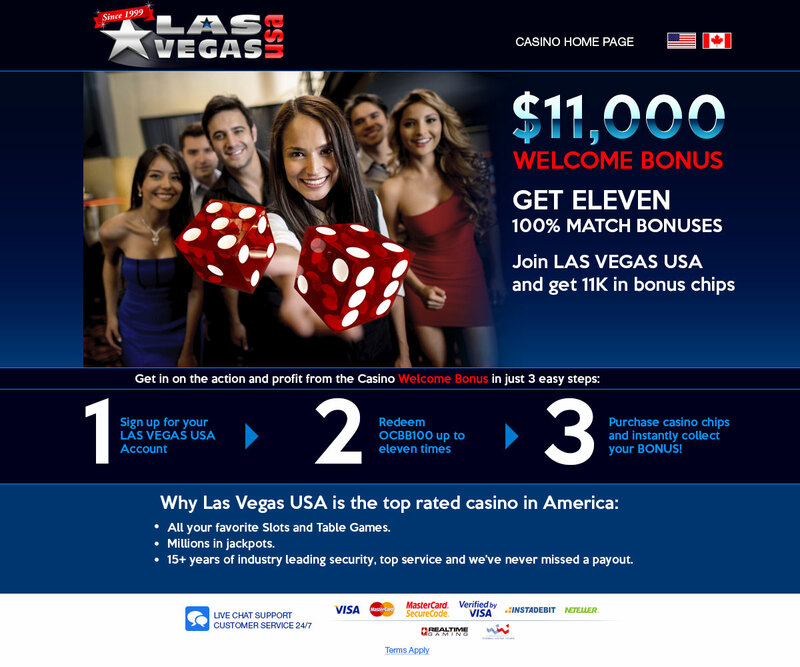 Those players who stick with Miami Club Casino will also enjoy great promotions. This casino is one of the most generous companies when it comes down to return bonuses as well as rewarding their most loyal players with weekly surprise specials and other dashing freebies that will make players feel like they really got the red carpet treatment – which they deserve. Players who choose to make Miami Club Casino their home for all their online gaming needs will not be disappointed. From the moment they join the casino, they will get the attention they are entitled to by the most experienced team in the industry. In addition to Miami Club Casino using the very best software, it also makes sure that players feel safe and secure knowing that their personal and financial information is one of their top priorities. And best of all, players will have the chance of constantly enjoying new casino games with exceptionally high payouts. So what are you waiting for, get over to Miami Club Casino today and grab your $800 welcome bonus!